I agree that one of the other reviewers has gone off on a tangent: lightweight isobutane stoves vs. liquid fuel stoves. 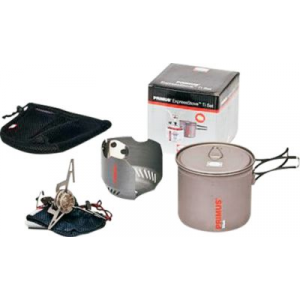 Before I describe my experience with this particular stove, let me simply point out that isobutane cannisters are readily available just about everywhere and that most backpackers don't use infrared heaters. 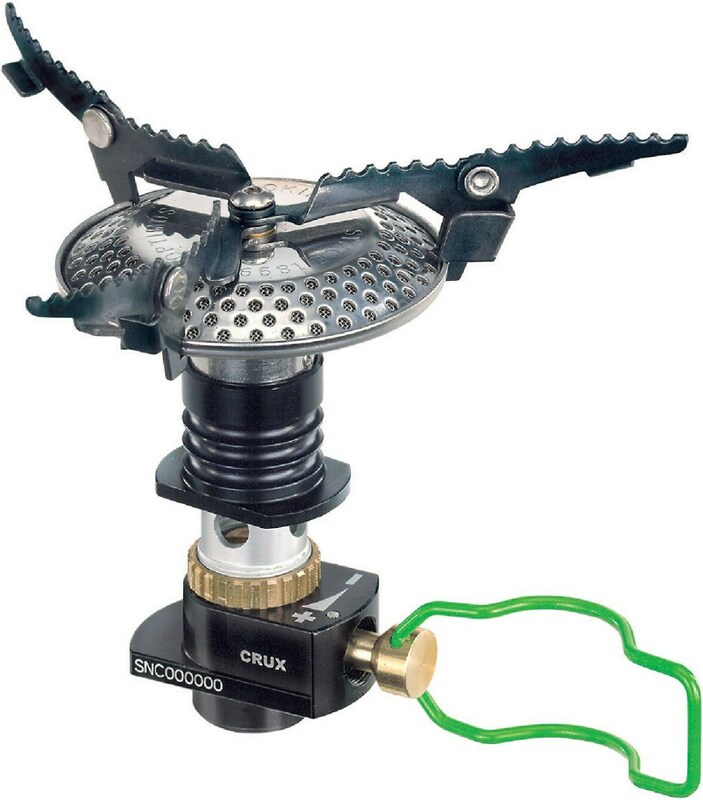 Furthermore, lightweight stoves like this are pretty bulletproof, not requiring cleaning kits and replacement parts as do most liquid fuel stoves. There are very few adjustments with these stoves, no pumping, no hoses to leak, etc. I use my Express mostly with a GSI hard anodized aluminum kit and it can boil water in three or four minutes. A canister lasts me nearly a week. The three supports to a good job of keeping the pot steady, though they are a bit small to handle a decent frying pan. I would definitely recommend getting the Primus legs for the canister (or whatever unit fits your canister manufacturer...the Primus seems to work only with their own canisters). It really stabilizes the whole assembly and mine fits right into my GSI kit with the stove. The unit itself is tiny and folds up very neatly. I've had no problems with the folding mechanism. The unit ignites on the first or second try each time. Highly recommended for personal use. 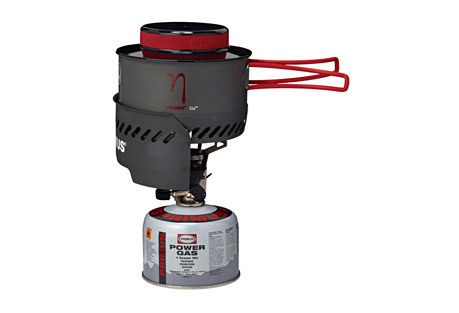 The other review for this stove seems to be a review of compact canister stoves in general and has very little to say of this particular model. I picked this up as a giveaway and I was pleasantly surprised. It is more miserly on fuel than my MSR PocketRocket, with more stable pot supports, and better wind resistance. It's also 3 oz on the dot on my postal scale, so it is competitive with anything else out there. The flame control is good, but the flame is a bit narrow, all in all it's still better for boiling than even heat. If weight is not your top concern, consider the Primus EtaExpress instead for more wind resistant cooking, still with the option to leave the extras at home and take just the Express stove itself. 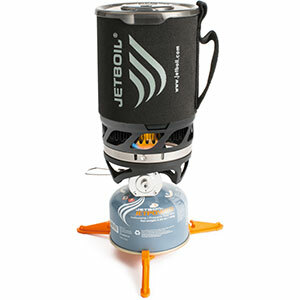 For me, among compact canister stoves, only the Snow Peak LiteMax is really preferable to the Primus Express. Not recommend. Low build quality and reliability. I have had this stove as a gift on my birthday. After a week or two we came to seashore to meet sun rising with cup of tea. We realize that piezo had been broken, it happens after 10 minutes trip in storage bag in my car, but was able to we make some hot tea. Thanks for matches! After this I brought my stove to magazine and after a month I got new one. On the next week I came to short trip in the forest. At the end of the day I found a good place to stay, prepared my camp, and started preparing some food. Again piezo is broken, no sparks at all. "Ok, I have matches" I thought, but in this case stove was broken inside also. The flame was abnormal and burning this was too dangerous. I had no choice but to make open fire in national park and finish my trip on the next day. In conclusion, terrible, low quality stuff. The first one could be waste, but not second one. 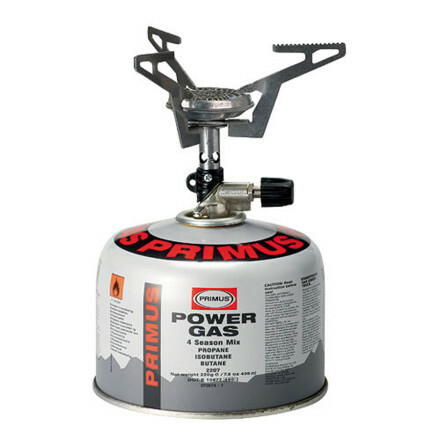 I will never ever buy Primus stove again. It is too dangerous to get no fire and hot food on my trips. Looks like Chinese stoves are more reliable than this one. PS! As result third one is working correctly and still in use. What is interesting is that all three stoves have different packages and boxes: 1. was in blister, 2. was packed with recycled carton, 3. was in nice beautiful white high quality box like iPhone is. Choose last one's packaging. Thanks for the review, Kirill. I hope you ended up with a reliable stove. This stove is very light and compact. It folds smaller than the PocketRocket and comes with a small water resistant bag to keep it in. It is lower and more stable than the PocketRocket, but does not boil as fast, but according to the specs it is more fuel efficient. Fuel is not difficult to find. It is sold at Wal-Mart. Overall this is a great stove. It has some improvements over my tried and true PocketRocket. It is lower and more stable than the PocketRocket, but does not boil as fast, but according to the specs it is more fuel efficient. By the way; Alcohol stove users like to say that fisobutane fuel canisters are hard to find. In reality, the fuel is no more difficult to find than white gas (Coleman fuel). It is sold at Wal-Mart. They are the same fuel canisters that Primus and Coleman have been making since 2000. Welcome to Trailspace, Don. 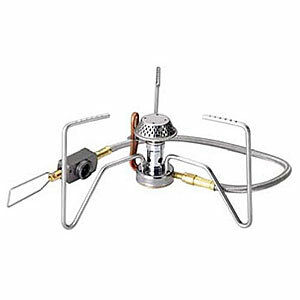 Thanks for sharing your stove review. The Express Stove has been discontinued. It was replaced by the Optimus Crux. 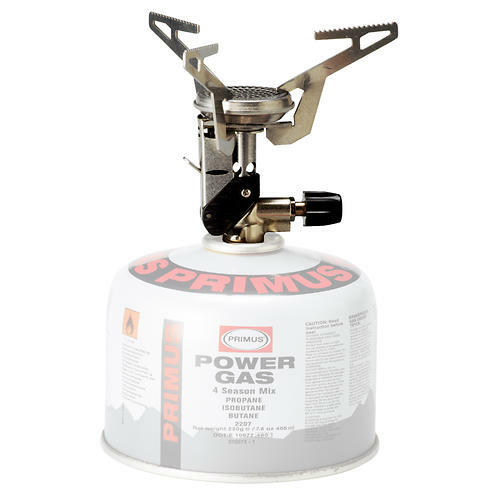 The Primus Express Stove is not available from the stores we monitor. It was last seen September 3, 2018	at SunnySports.